Sourcing candidates can be challenging, but once you find that perfect match, the hard part is over, right? Not so fast! Now comes the interviewing process, and if you’ve got a chatty candidate or one who tends to get off topic quickly, you’ll want to make sure the candidate knows what to expect before meeting with your hiring manager. Have the candidate describe the situation that he or she was in or the task that he or she needed to accomplish. Make sure the candidate is aware that he or she must describe a specific event or situation, not a generalized description of what the candidate has done in the past. Tell the candidate to be as descriptive as possible. Be sure to let the candidate know that his or her answer can include any situation from a previous job, a volunteer experience, or any relevant event, so long as the situation is applicable to the question being asked. Have the candidate describe the actions he or she took to address the situation with an appropriate amount of detail, and make sure the candidate keeps the focus on himself or herself, even if the situation involved a group setting. Remind the candidate to elaborate on the specific steps he or she took and to explain what his or her particular contribution was in the situation. Make sure candidates are aware that they don’t describe what the team or group did when talking about a project but what they actually did. Make sure the candidates know to use the word “I,” not “we,” when describing actions. VCC suggests keeping the responses positive, but as we all know, not every outcome ends on a good note, and if the candidate was able to learn from his or her mistakes and can own up to them, transparency may ultimately work in his or her favor. Recall recent situations that show favorable behaviors or actions, especially involving coursework, work experience, leadership, teamwork, initiative, planning, and customer service. Prepare short descriptions of each situation; be ready to give details if asked. Be sure each story has a beginning, a middle, and an end, i.e., be ready to describe the situation, including the task at hand, your action, and the outcome or result. Be sure the outcome or result reflects positively on you (even if the result itself was not favorable). Be honest. Don’t embellish or omit any part of the story. The interviewer will find out if your story is built on a weak foundation. Be specific. Don’t generalize about several events; give a detailed accounting of one event. Vary your examples; don’t take them all from just one area of your life. 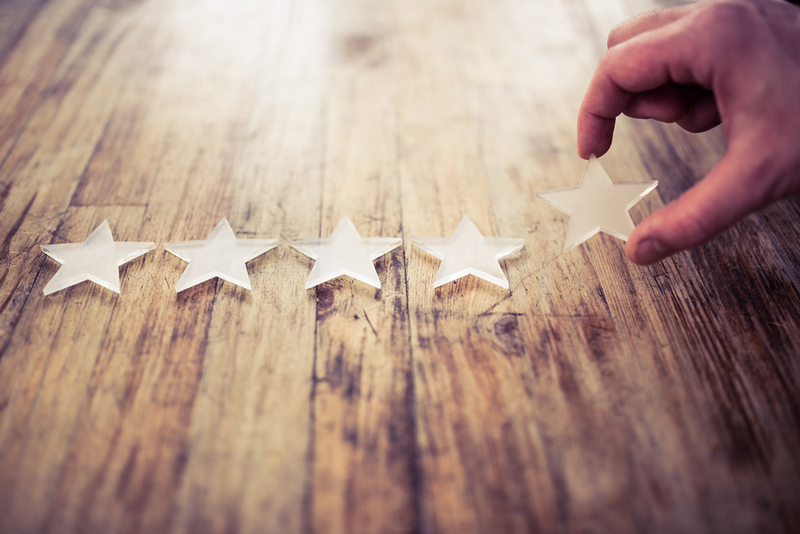 By coaching candidates with the STAR interview method, you’re helping them not only prepare for a successful interview but also present themselves in the best way possible. Ultimately, your hiring manager will be able to gather all the relevant information about a specific capability that the job requires and will be saving time in the overall hiring process. Sick of the same old interviews? Have you tried holding job “auditions” instead? Learn more about this new interviewing trend when you join Tiffany Pham, Founder & CEO of Mogul, for the RecruitCon 2019 session: Hire by Audition: The Secret Weapon to Ensuring That Qualifications Translate from Paper to Performance. Click the banner below to learn more. Melissa Blazejak is a content specialist for Recruiting Daily Advisor and L&D Daily Advisor. She has written articles for HR.BLR.com and HR Daily Advisor and has been with BLR since 2014. She graduated with a BA of Science, specializing in Communication, from Eastern Connecticut State University in 2008. Most recently, she graduated in 2014 with a MS of Educational Technology. Connect with Melissa on Twitter and LinkedIn.